As Your Trusted Real Estate Advisor with Berkshire Hathaway HomeServices, my focus is client satisfaction and I am here to partner with you through one of your largest financial transactions. Don't live in Arizona? Berkshire Hathaway HomeServices is a global brokerage so before selling, buying or investing in your next property, CONNECT WITH ME and I will introduce you to the best agent for you! Berkshire Hathaway HomeServices is a real estate brokerage network designed for today’s real estate market. When our name goes on a real estate sign, it is a promise of integrity, professionalism, innovation and the highest standard of work. Berkshire Hathaway is one of the most respected names in the world—especially when it comes to real estate. Our core values are reflected in every office, every agent and every interaction. Berkshire Hathaway HomeServices is the name buyers and sellers trust. Stay on top of your most desired market areas with Market Watch. If you do not know where to begin, start with Property Finder. Contact me today or CONNECT WITH ME on Facebook, LinkedIn or Instagram. YOU ARE THE BEST! I'VE TRIED SEVERAL OTHER AGENTS BEFORE COMING TO YOU - AND HONESTLY, NO ONE COMES CLOSE! ~DAVE J.
LYNN IS "THE SHARPEST PENCIL IN THE BOX" ... BUT ALSO CONSISTENTLY THINKS AND ACTS OUT OF THE BOX, MOST DEFINITELY TO HER PROFESSIONAL ADVANTAGE WHEN "LEADING THE PACK" TOWARDS REWARDING SUCCESSES. LEADERSHIP AND INNOVATION IN BUSINESS OCCUR NATURALLY IN LYNN'S LIFE, SO I TRULY COULD NOT RECOMMEND HER MORE HIGHLY. 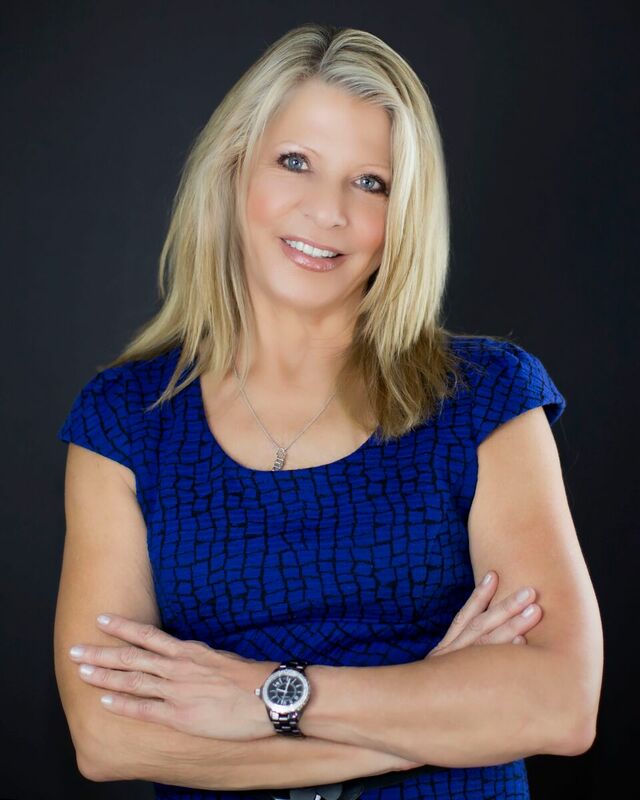 YOU WILL NEVER REGRET DOING BUSINESS WITH LYNN MACK - A CONSUMMATE PROFESSIONAL! ~DENNIS S.
DEFINITELY THE MOST PROFESSIONAL PEOPLE I'VE WORKED WITH. I GOT EVERYTHING I EXPECTED AND MORE. HIGHLY RECOMMENDED. ~ANNIE W.